Are you on the road to making your side hustle your full-time job, but you need some support, motivation, and guidance? If you haven’t felt it yet, you will: Information overload confuses and frustrates you, while self-doubt and fear makes you wonder if you’re even cut out to make your dream happen. Well, spoiler alert: These are actually completely natural reactions to pursuing your dream. As in, everyone goes through them! But the problem is that most would-be entrepreneurs get caught up in the overload and the doubt…and quit. So let’s make sure you’re not one of them! I created the “Thrive Without the 9-5” program to cut through the negative thoughts and give you the guidance and support you need to succeed. Imagine getting the clarity and focus about what you need to work on (and when!) to build your successful business, plus the support from me and from women just like you who are on their own journeys to success. 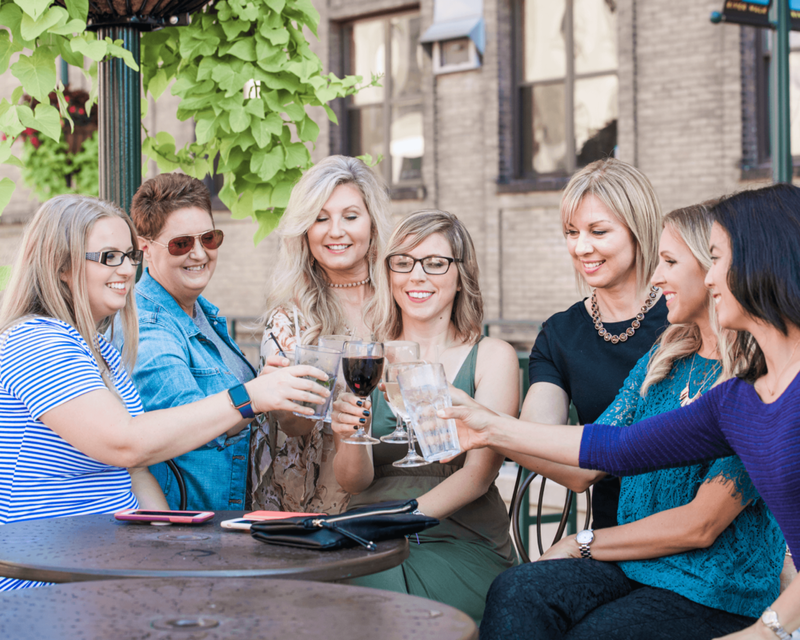 Plus, imagine the accountability of working towards your goals among a virtual community of women who are committed to thriving in their lives and to helping you do the same. It’s proven you will always go further in a group, than on your own! Sounds good, doesn’t it?? This intimate, highly focused group coaching program is for women who are ready to cut through anything that’s holding them back and achieving the results they dream of. Don’t let your dream slip away from you. Get on the waitlist now! GET NOTIFIED WHEN ENROLLMENT OPENS.